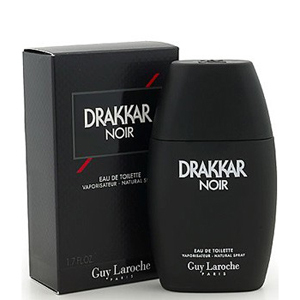 Introduced by Guy Laroche in 1982 Drakkar Noir is a sharp spicy lavender amber fragrance. This Perfume has a blend of lavender citrus spicy berries and sandalwood. It is recommended for daytime wear.